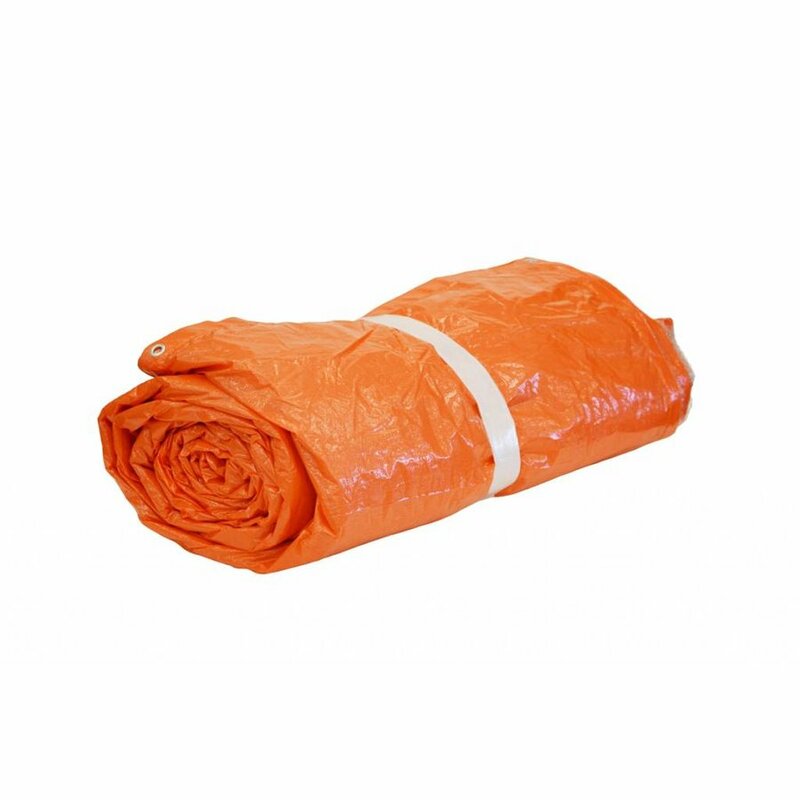 Lightweight 290 gr/m² insulation tarp consisting of 2 layers PE base material of 110 gr/m² with 1 layer of bubble wrap in the middle. Other sizes and colours on demand. 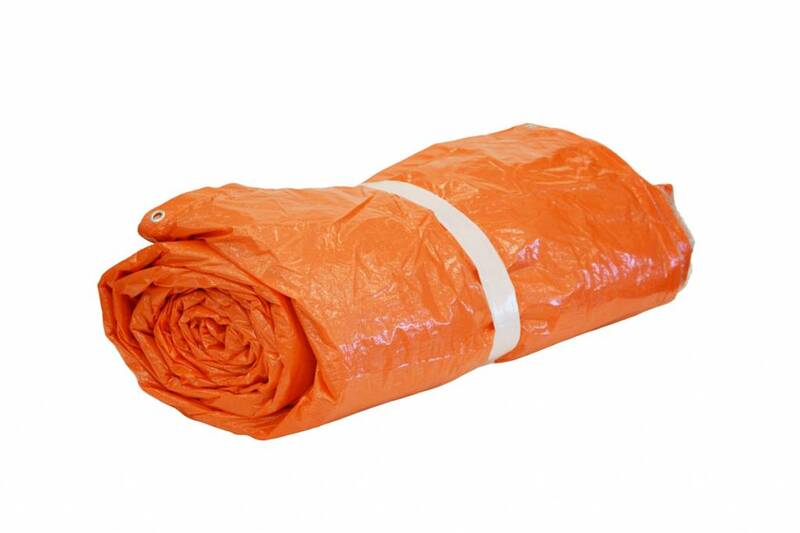 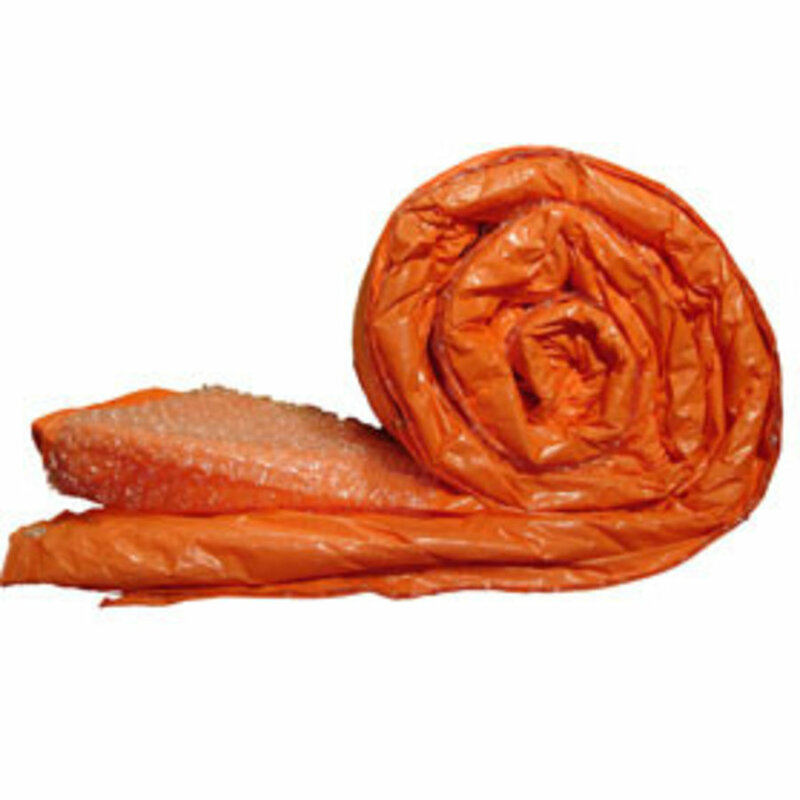 Lightweight PE insulation tarps of 290 gr/m² are lightweight and suitable for short term covers. 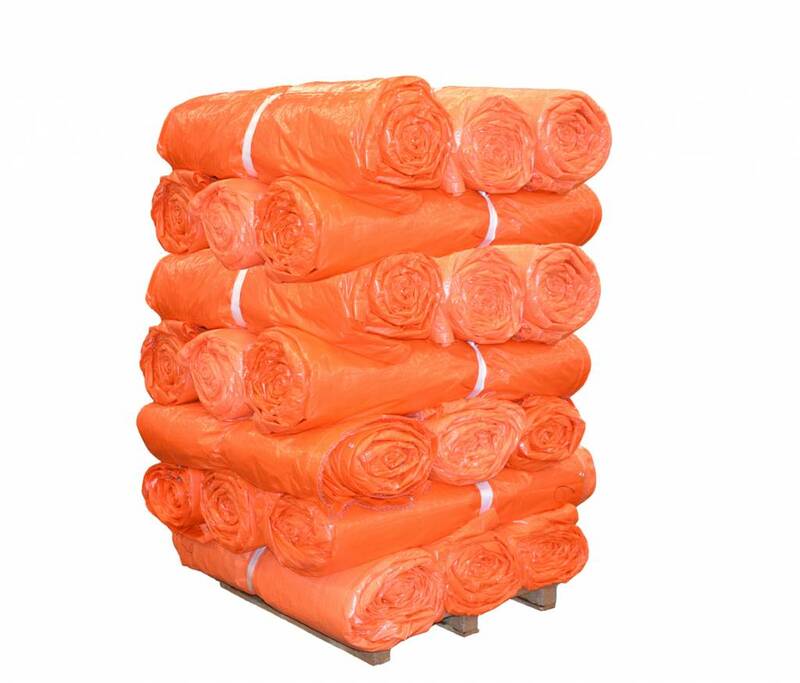 The insulating tarps are made up of 2 layers of PE tarpaulin approx. 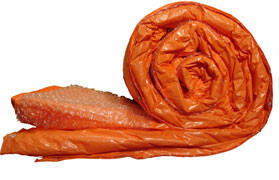 110 gr/m² with 1 layer of bubble wrap in between. The edges are stitched all around and provided with eyelets every 100cm. 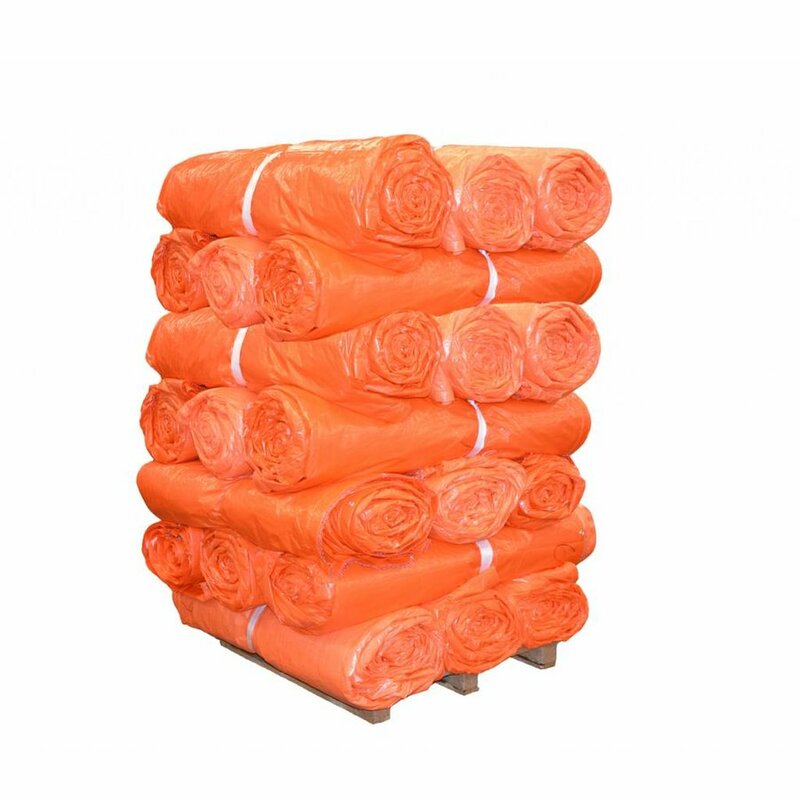 The PE insulation tarps are often used for temporarily covering freshly poured concrete or stored agricultural products. 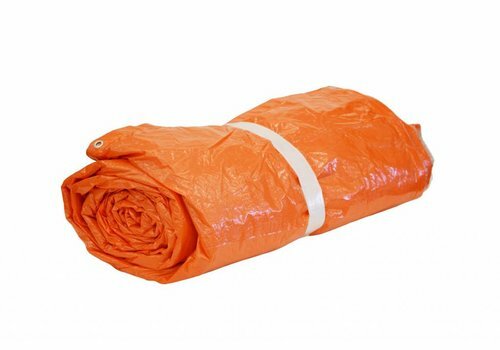 If you want other dimensions, colours, multiple layers of bubble wrap, or finishing, we will be happy to make you an offer.